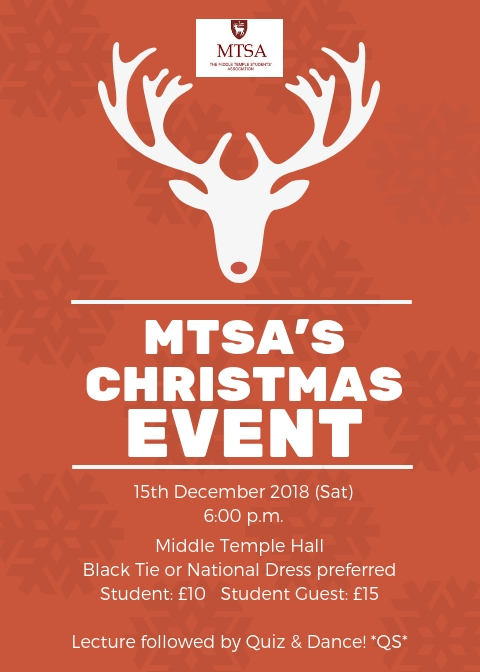 Join us to celebrate Christmas and learn about, and support, some great causes. 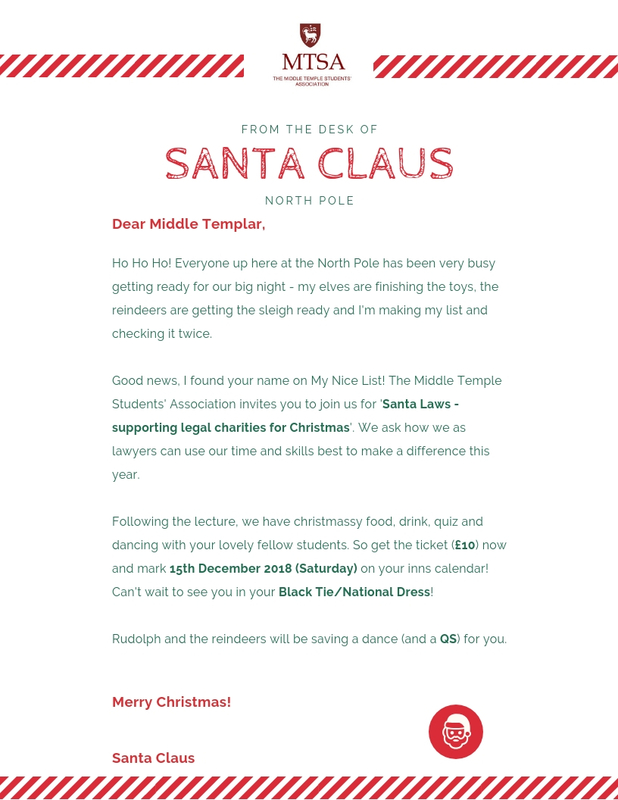 The lecture will be followed by a Christmas Quiz, music and dancing. A portion of ticket sales will be donated to pro bono charities speaking on the night. Students and transferring lawyers need to attend the lecture in order to claim a Qualifying Session. Members and Guests are of course most welcome to attend too. Unless the event sells out earlier, booking will close at 14:00 on Wednesday 12 December.